Siga ALEXANDER ORANGE DRINK e outros na SoundCloud. 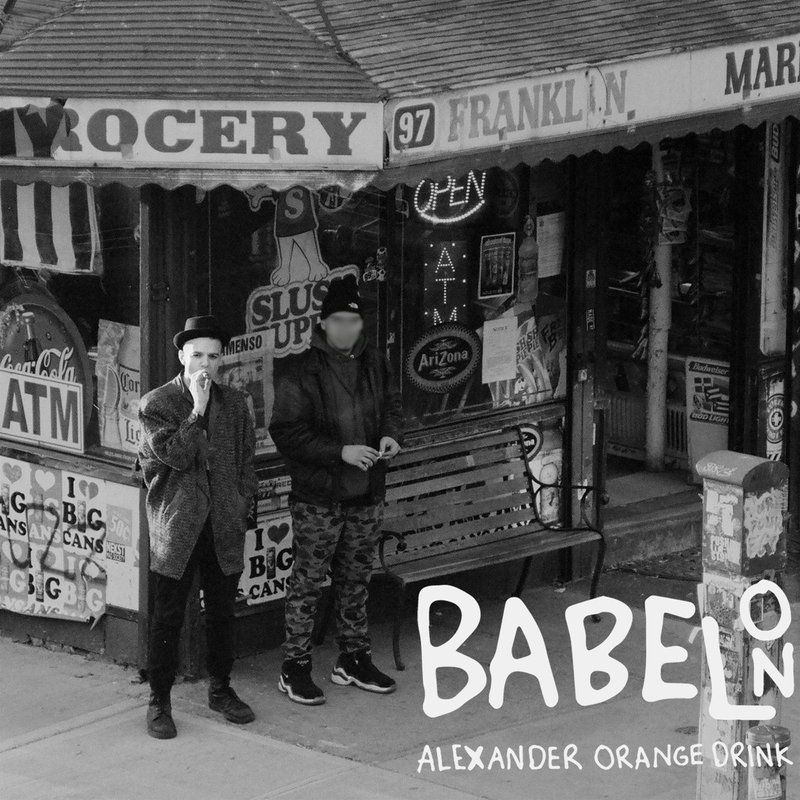 Alexander Orange Drink is the solo moniker for Alex Zarou Levine, lead singer & songwriter of The So So Glos. He was born in Brooklyn, NY with the rare and life-threatening metabolic disorder called Homocystinuria, and "Orange Drink" is a slang term for the medication he has taken daily since infancy. Alexander is known for his "streetwise and irreverent lyrics," which have drawn comparisons from William Wordsworth to the Beastie Boys. On his debut solo album, Babel On (out Friday, September 28 through Kobalt/AWAL), Alexander's signature “acerbic wordplay” meets electronic compositions as well as somber acoustic arrangements that allude to personal heartbreak and political turmoil. Babel On is a hodgepodge of sounds and styles that feels like a solitary strut through Alexander's brain. 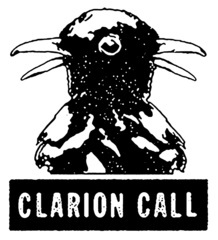 It was produced by him along with Adam Reich in the year when The So So Glos were on hiatus and Shea Stadium was shut down. The album title, a reference to the biblical Tower Of Babel, evokes a culture lost in a twenty-four hour news cycle while a subversive narrator guides the listener through an interior dystopian landscape. Babel On comes just in time for the rise of global fascism, toward the end of a son of an American’s youth, in the midst of strange and uncertain times.